Although they left us too soon, they will never be forgotten. 1. 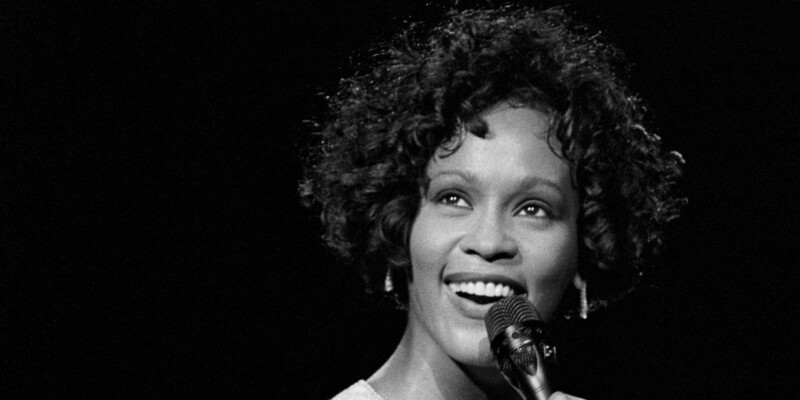 Whitney Houston drowned in a hotel bathtub from an apparent drug overdose at the age of 48.